With a history dating back to World War II, White Gold Diamond Rings have held a prominent place in jewellery making for over 70 years. 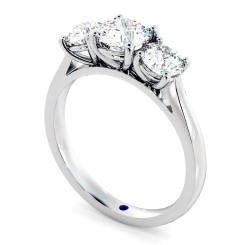 If you’re looking to treat that someone special, Shining Diamonds can help your discover the perfect white gold diamond ring online today. 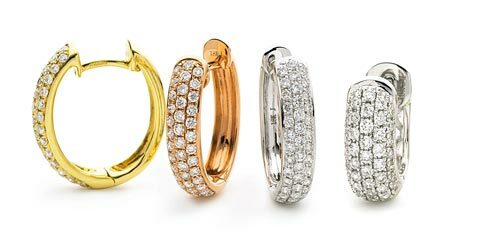 Our white gold diamond rings can be matched with any diamond you wish in any combination, whether that be an anniversary style to commemorate that special day, or perhaps a cocktail design to really treat your other half to a gift of luxury. Choose from a variety of cuts, such as the Marquise Cut, a dramatic cut with a unique setting; or browse our Emerald Cut diamonds, offering a depth and detail that cannot be found in any other diamond cut. 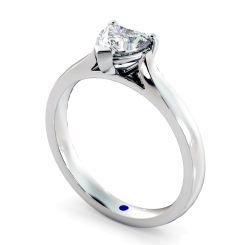 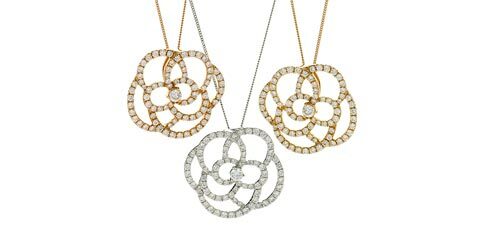 The luxury of a diamond ring should be replicated in a brilliant service, which is what we aim to deliver at Shining Diamonds with our four C’s (clarity, cut, colour and carat). 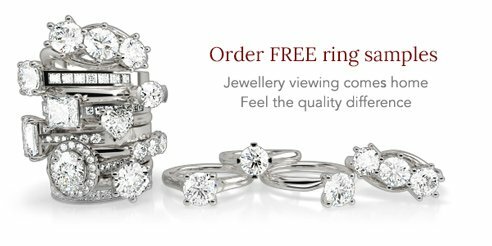 Discover our range of White Gold Diamond Rings at our London Jewellery Store in Hatton Garden, or browse from the comfort of your own home with our free sample scheme.